Each Pre-Prep School offers a vibrant, personalised learning programmes for their Reception years, reflecting a balance of academic structure and imaginative, creative play. Excellent child teacher ratio in Reception and Year 1 inspires children to exceed expectations. of our children meet or exceed the Early Learning Goals. 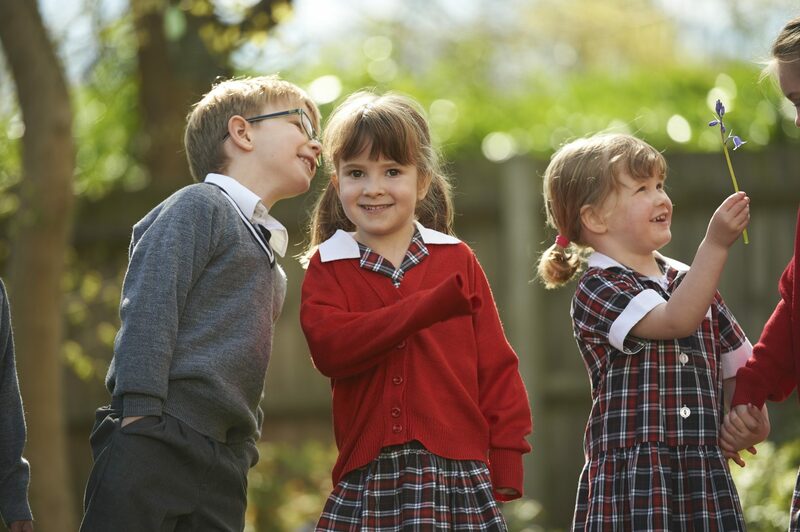 Why Choose our Downsend Pre-Preps?